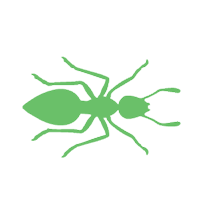 Ant bites are rarely dangerous, but they are irritating and very unpleasant. Some tropical species can cause strong, or even serious, reactions i.e. 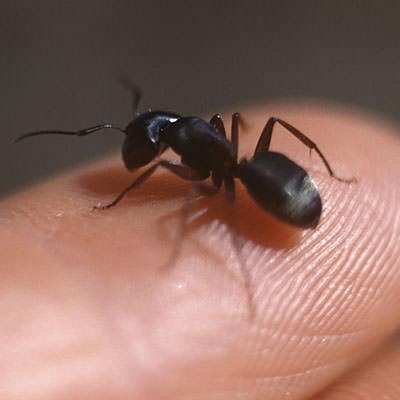 the fire ant which bites and then sprays venom inside the wound it has made. 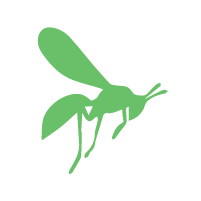 The Aspivenin Bite and Sting Extractor has been field tested in collaboration with Pharmacists Without Borders in the Ecuadorian Amazon and proven effective against the effects of giant ant bites amongst others. Scorpions are mostly active in the beginning of night when they go hunting. 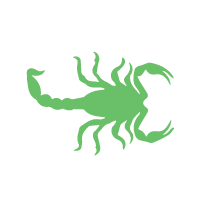 The effects of scorpion stings can vary. In most cases the principal symptom is very intense pain for 12 to 24 hours sometimes accompanied by sweating, shaking, colic or nausea. Risk of death is mainly amongst children and young adolescents. 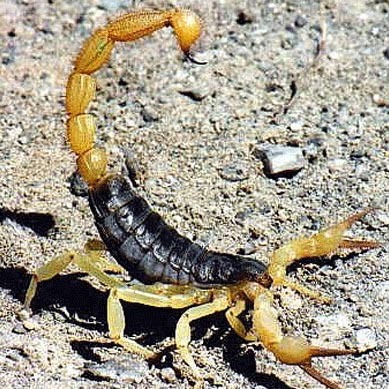 The Aspivenin Bite and Sting Extractor will extract the venom injected and immediately relieve the pain and discomfort. Wasp nests can be underground or stuck in trees, attics or roofs. There can be as many as 10,000 wasps in one nest. Like the bee, their venomous device is an ovipositor, an organ which deposits eggs. Transformed into a sting with venom glands, it serves to paralyze prey for food or for self defence. 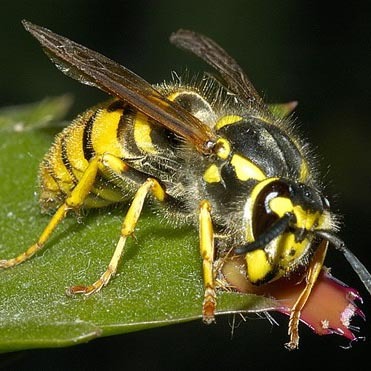 The Aspivenin Bite and Sting Extractor is very effective against the effects of wasp, and other, stings. 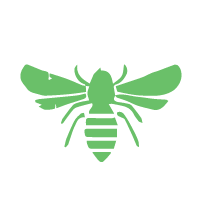 Bees are not naturely aggressive unless they are threatened. Their barbed sting is torn off during stinging and stays in the wound with the venom pouch which continues to spread poison. Bite and Sting Extractor is very effective against invenomization from insect stings however in serious cases it is important to seek medical attention. 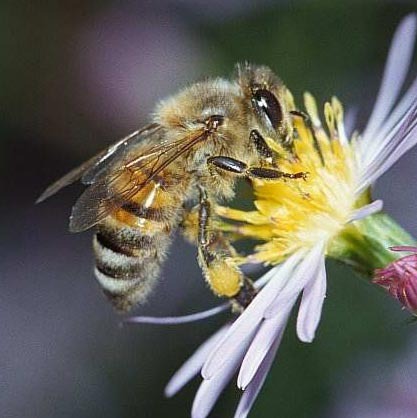 It is important when using Aspivenin Bite and Sting Extractor on bee stings to remove the sting first as it will facilitate the smoother extraction of venom. 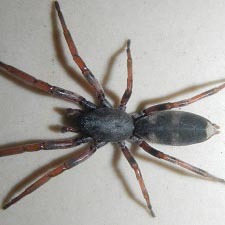 Every spider is venomous, but a very small number of species are really dangerous. Generally speaking the inoculation of their venom causes a painful inflammatory reaction but there can be additional more serious effects. 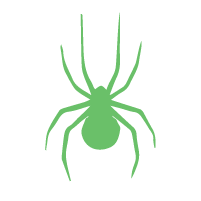 Aspivenin Bite and Sting Extractor is a good effective first intervention for spider bites. 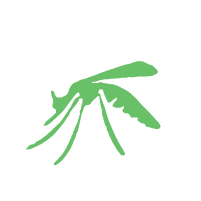 Whilst merely an irritant for some, mosquito bites can be a serious health issue for many people. Children particularly can find bites distressing and there is the ever present possibility of exposure to an insect carried virus or disease such as dengue fever, malaria, ross river fever, yellow fever etc… The Aspivenin Bite and Sting Extractor gently removes the irritant, and the need for the body to fight it, bringing immediate relief to the affected area. You’ll be amazed how quickly it works. 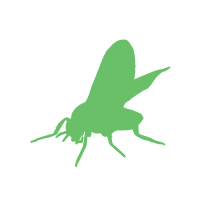 Sandflies, gnats, blackflies and horseflies are without doubt one of the greatest nuisances to human beings and warm blooded animals in the region because of their biting habits. 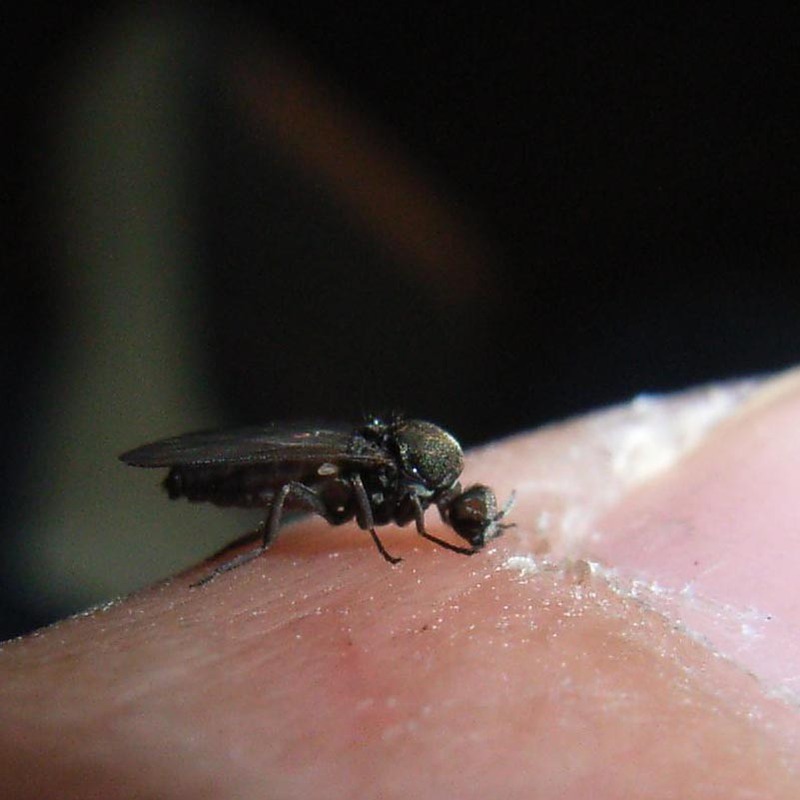 The adult female is an aggressive blood-sucker and it is common for victims to be bitten by more than one sandfly at a time and the bites can be painful and irritating. Sandflies have no medical significance as they are not known to carry any disease organism. 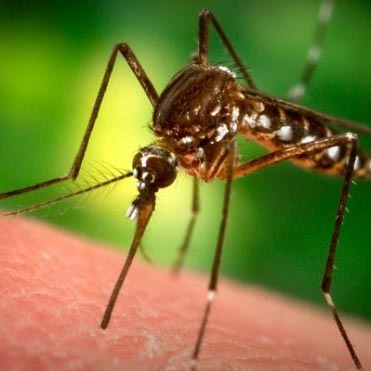 Aspivenin Bite and Sting Extractor is effective in quickly relieving discomfort caused by one or more sandfly bites. 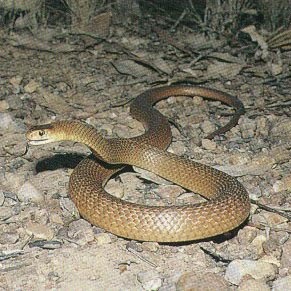 Snake Bites are always serious and can be fatal. 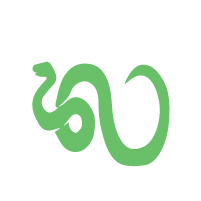 Attitudes vary on the appropriate treatment for snakebite with advice both for and against removing the venom however early intervention may be the difference between survival or not. In laboratory and field tests the Aspivenin Bite and Sting Extractor has been shown to remove significant quantities of snake venom when used immediately after a bite. The bite zone should be isolated by tourniquet and medical attention provided as early as possible.